Kendrick Lamar was among the famous faces in the stands. 4. 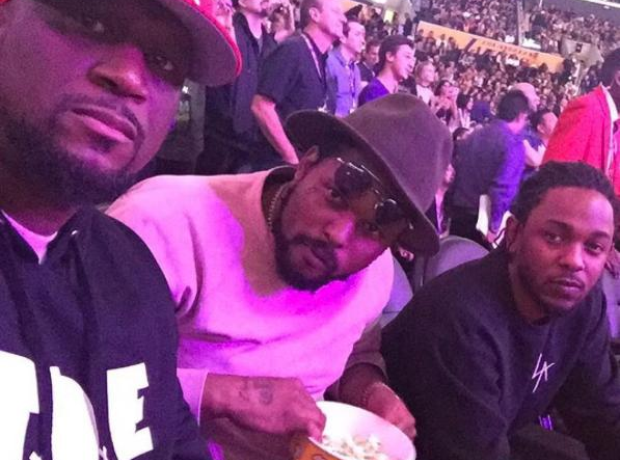 Kendrick Lamar was among the famous faces in the stands.